Valentine’s Day is this week, Thursday! I know, I can’t believe it either. Ignore the day altogether and assume our spouses, kids, grandkids, friends, family, and co-workers, will think we forgot and give us a pass. Not recommended. Get thee to the card shop and post office to pick up Valentine’s cards and plenty of postage stamps, then get them in the mail, pronto! Make sweet treats in your kitchen befitting the day—still plenty of time for this one. Plan a date with your love, even if your wallet is a little thin. Get creative to find reasonable and fun alternatives that require only pocket change—or with any luck, some that are absolutely free. I have a few ideas for you in Great Dates for Couples on a Tight Budget. Plan a Fun Family Party. 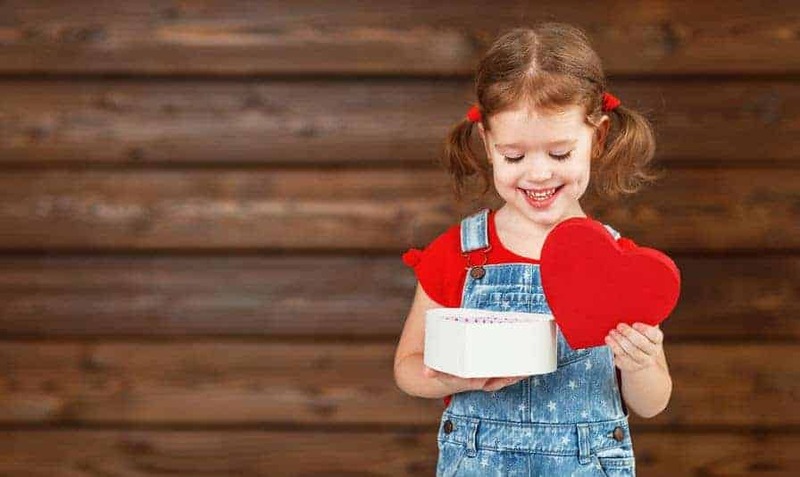 Here are 8 Fun Family Games for Valentine’s Day to get you started. Find the perfect little something for those perfect someones in our lives—there is still plenty of time to do this, too. Should you be leaning toward option #6, here are 21 great gift ideas sure to please that won’t break the bank. Friends. This is Friday. Valentine’s Day is Wednesday. I know, I can’t believe it either. Before you start to stress, let’s get a plan together. 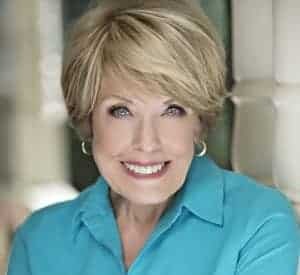 Ignore the day altogether and assume your spouse, kids, grandkids, friends, family, and co-workers, will think you forgot and give you a pass. 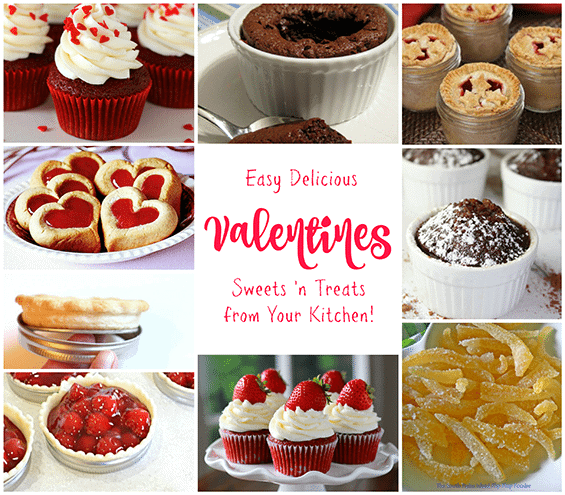 Make sweet treats in your kitchen befitting the day. Find that perfect little something for those perfect someones in your life—there is still plenty of time. 1. Happy Valentine’s Day Blank Sketchbook. Kids of all ages love to doodle and draw. Here’s a fun sketchpad that will let them keep their creations together in a safe place. 2. Roses Are Pink, Your Feet Really Stink. Love to hear your young readers giggle? Whether they read it themselves or you read it to them, this cute story about Gilbert, a fuzzy-looking woodland creature who comes up with “nice” rhymes for his classmates will bring out the laughter while teaching about kindness and forgiveness. 3. 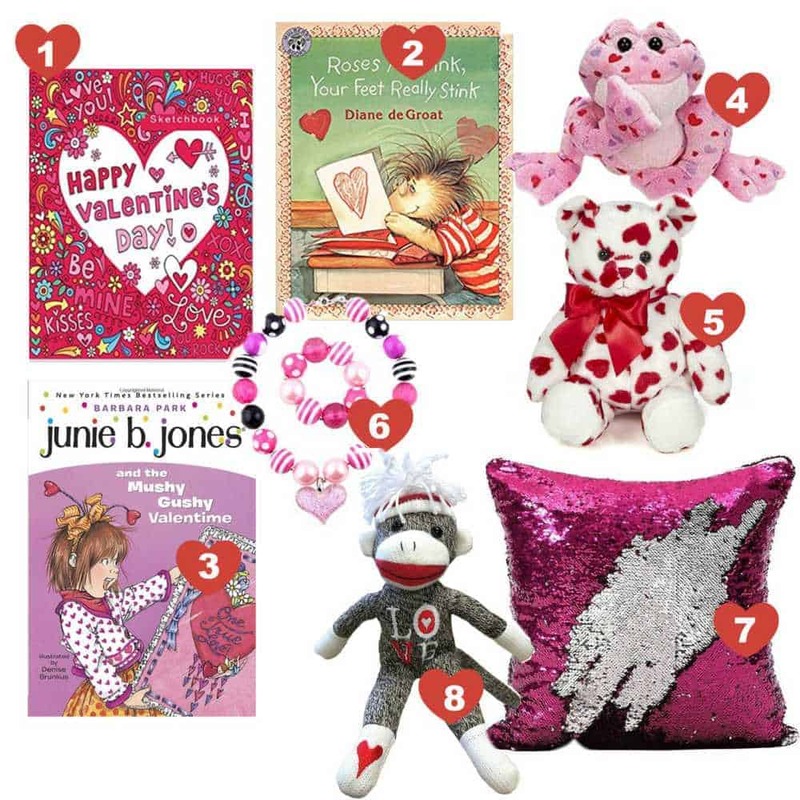 Junie B. Jones and the Mushy Gushy Valentime. Hurray! 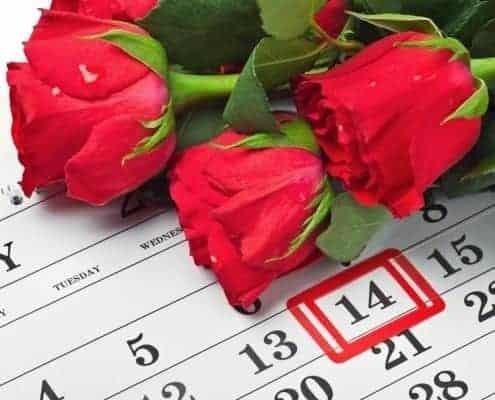 February 14—Valentime’s Day, as June B. calls it—is just around the corner. Junie B. can’t wait to see all the valentimes she’ll get. But she never expected a big, mushy mystery! Adorable story. Let me break this to you gently: Valentine’s Day is next Thursday. This is Friday. Get the picture? Thankfully, there’s a big beautiful weekend between now and then—plenty of time to make a few of these fabulous treats and sweets! Mini pies in a jar. Could there be a better gift for co-workers, neighbors, friends, teachers and any number of other people than a single-serving, mini pie in a small jar? I think not! I have detailed written detailed instructions including recipes here: The Perfect Small Gift: Pie in a Jar. 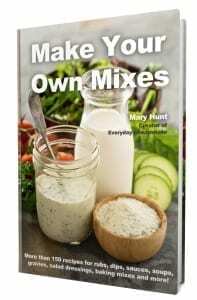 It really is quite easy and the results are fabulous! I’ve been making these adorable single-serving pies for some time now, and it really is so much fun. Who can resist a small pie in a jar, right?